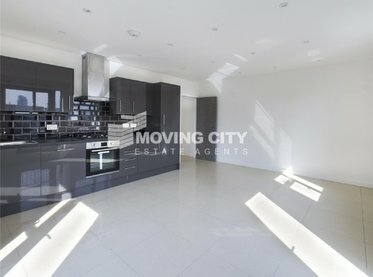 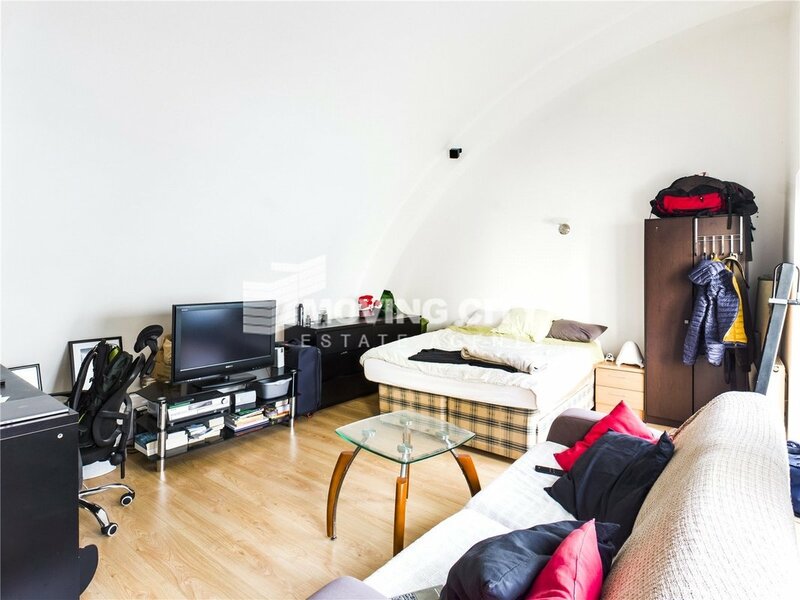 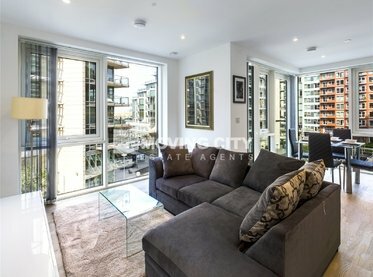 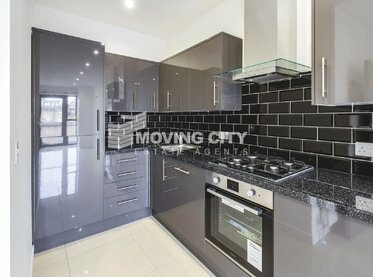 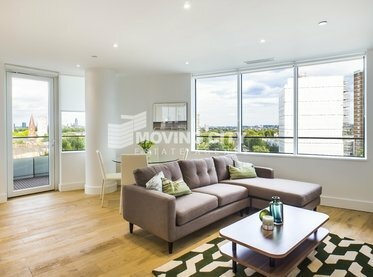 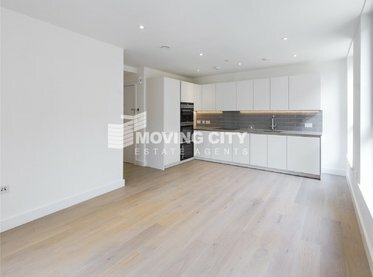 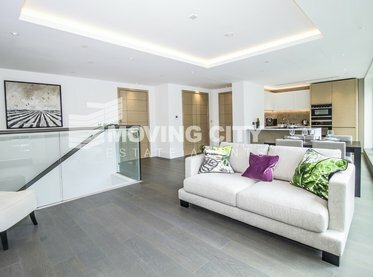 Spacious four bedroom apartment situated in a secure portered development on the Banks of the River Thames just minutes from Canary Wharf. 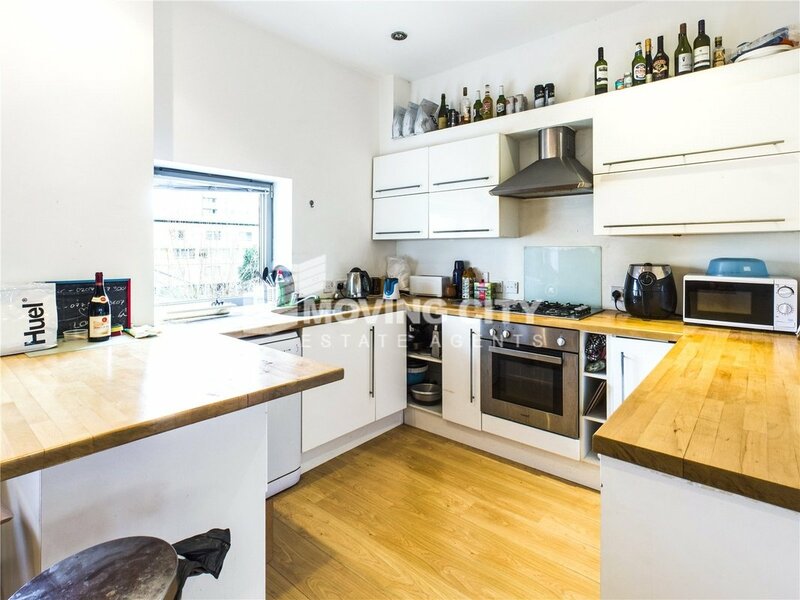 This accommodation comprises of a large reception area with a fantastic balcony, a fully fitted kitchen with integrated appliances, four well proportioned rooms capturing a great amount of daylight and two bathroom suites. 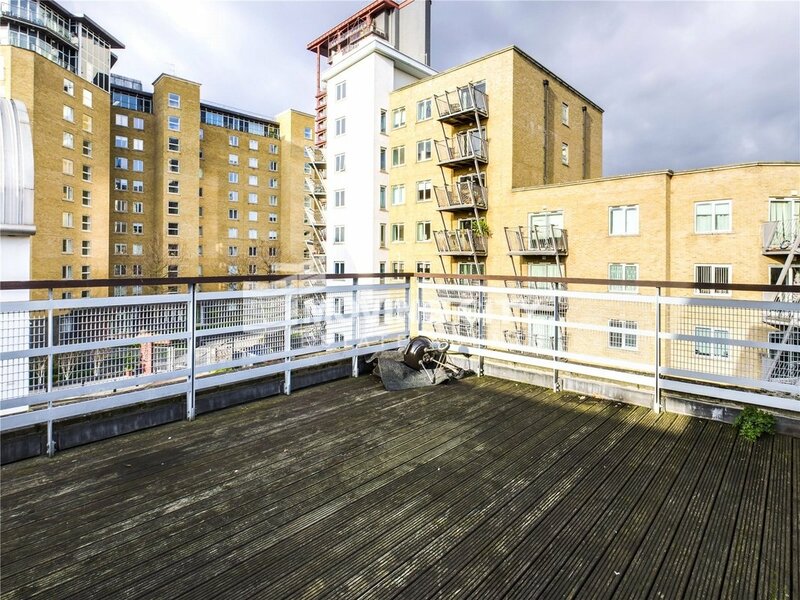 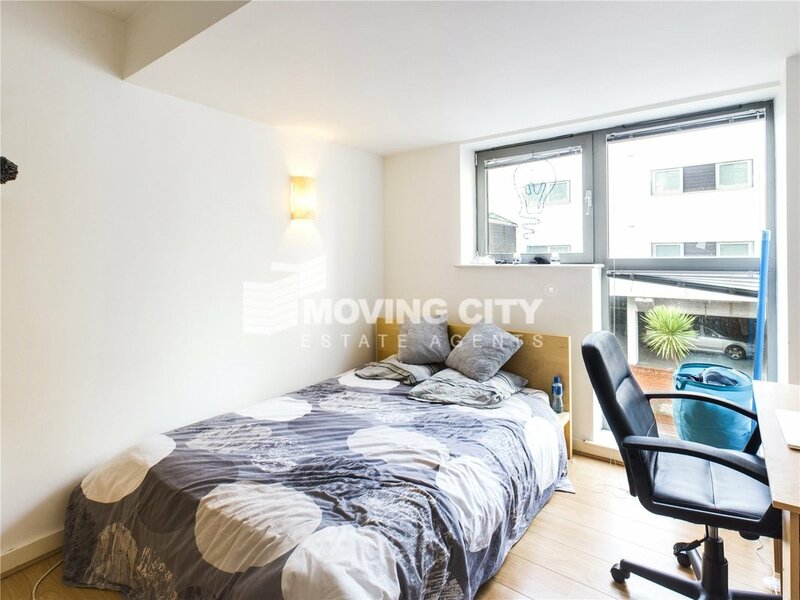 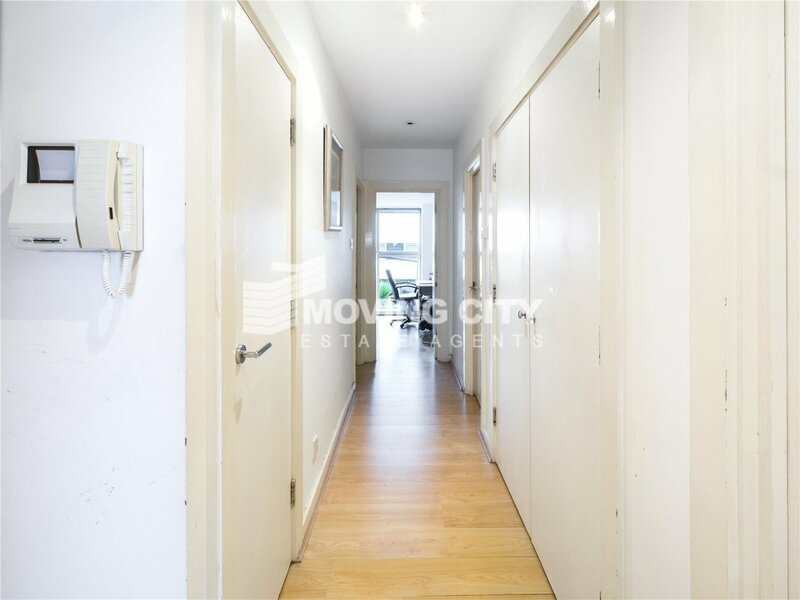 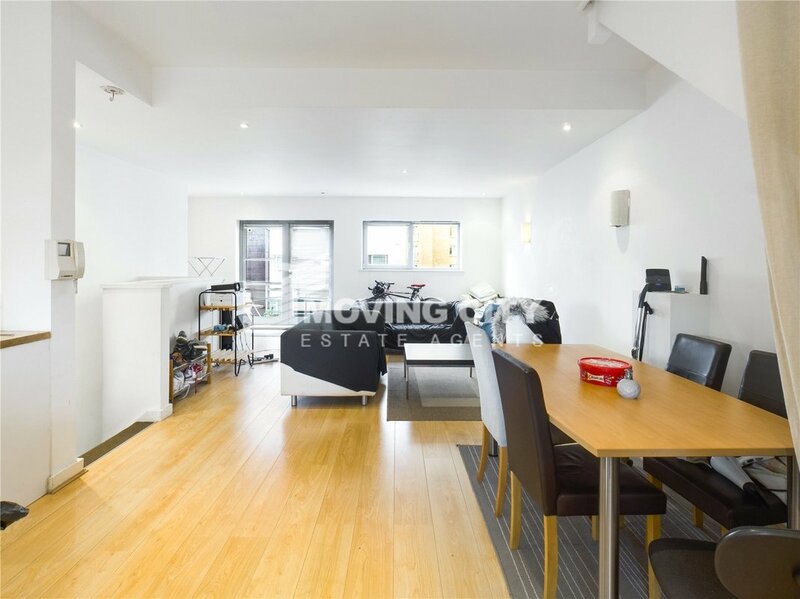 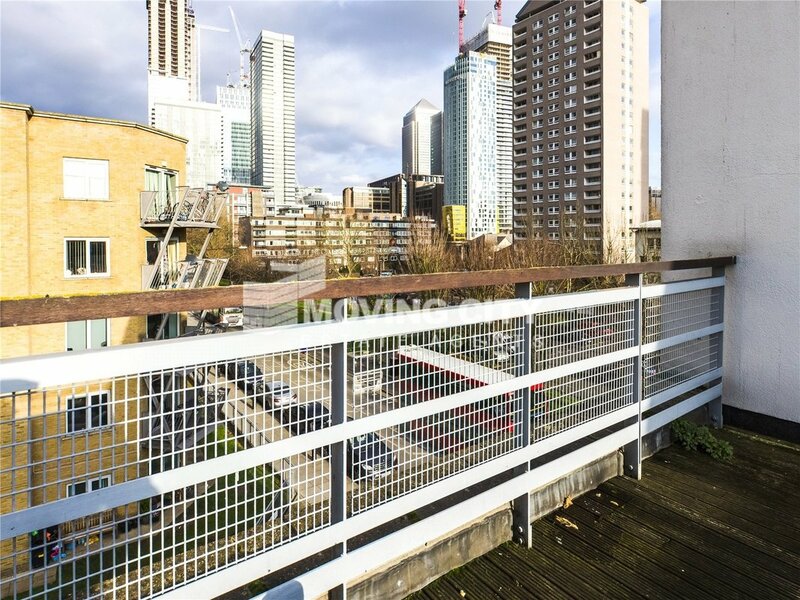 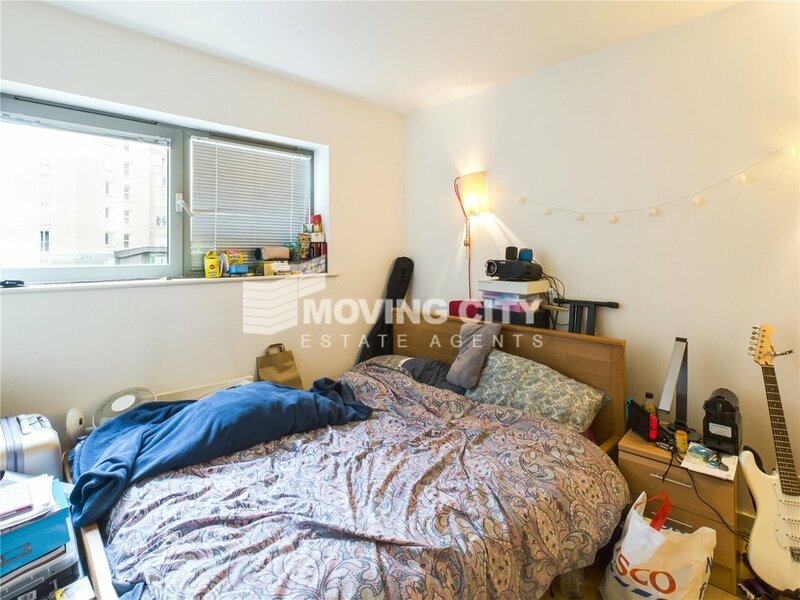 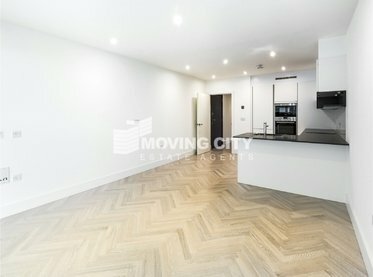 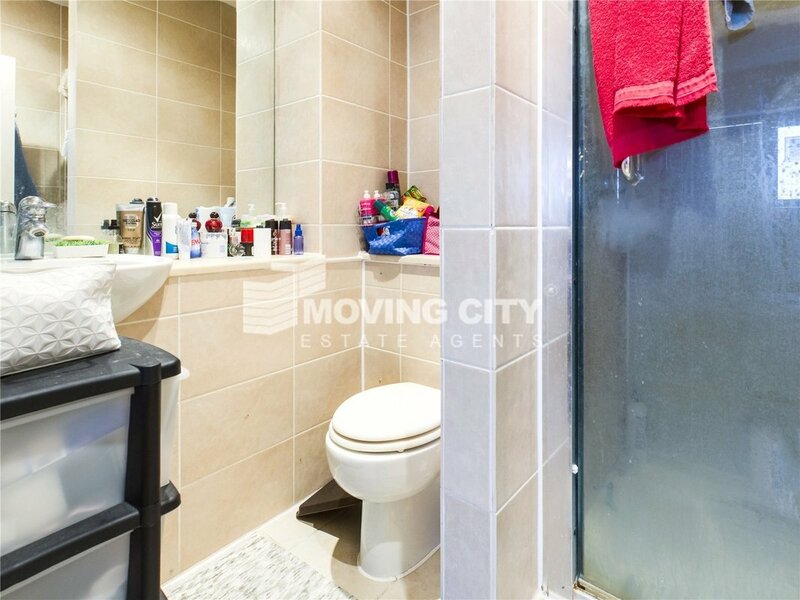 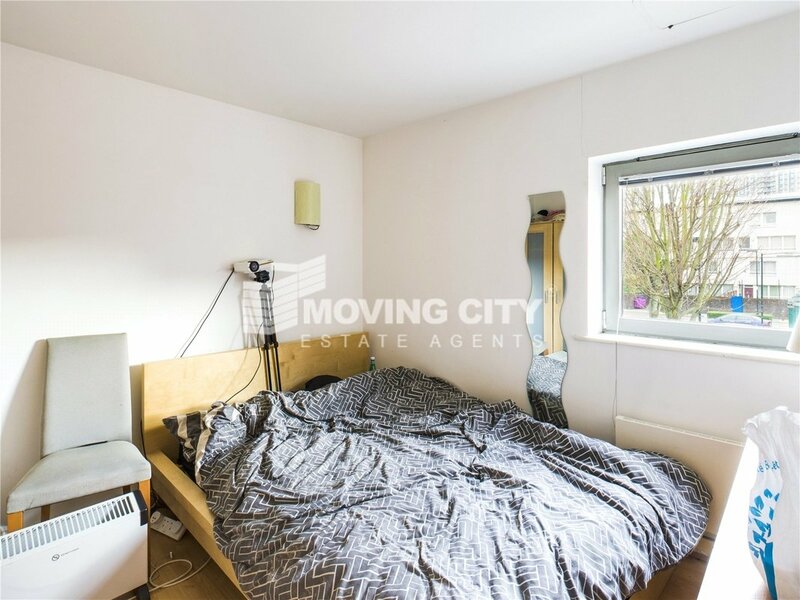 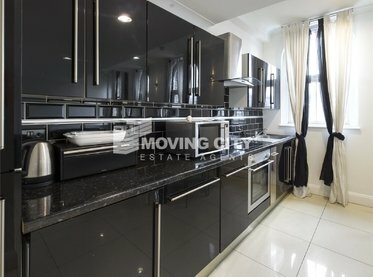 Located in the sought after development in Hutchings Wharf within close proximity to Canary Wharf and its wealth of shops and amenities.